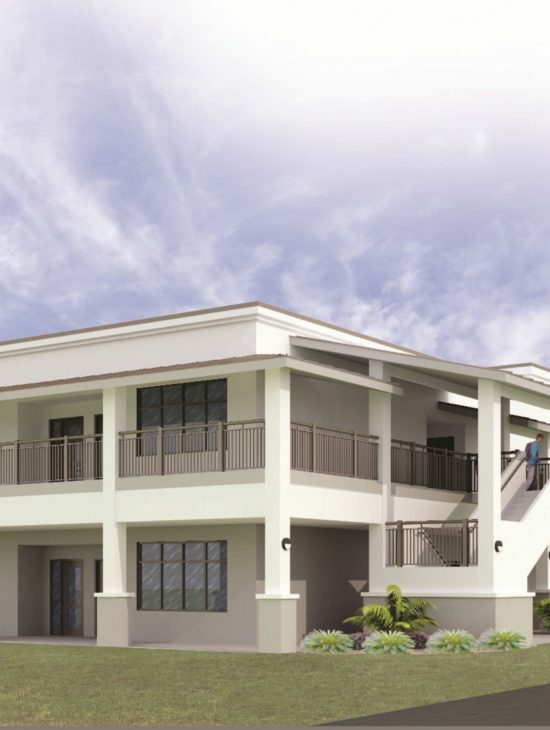 Classical Preparatory School – Spring Engineering, Inc. 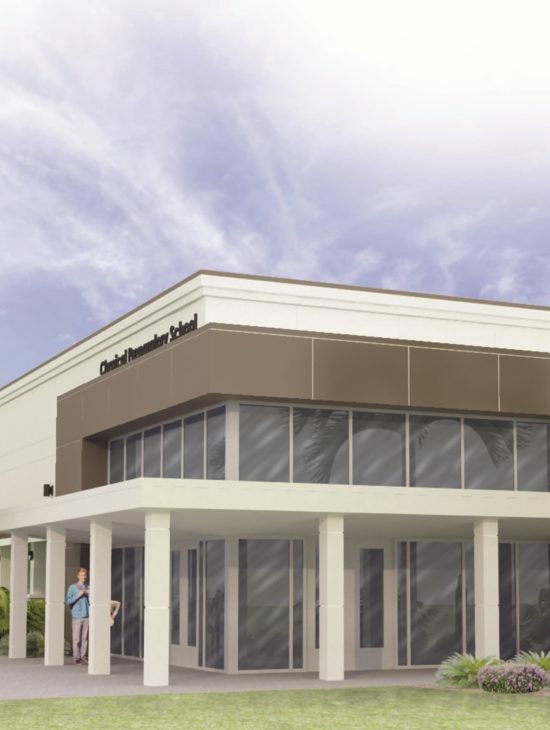 The Gymnasium & Classroom Building will be an addition to the existing Classical Preparatory School located in Spring Hill, FL. The design features a new 15,000 S.F. 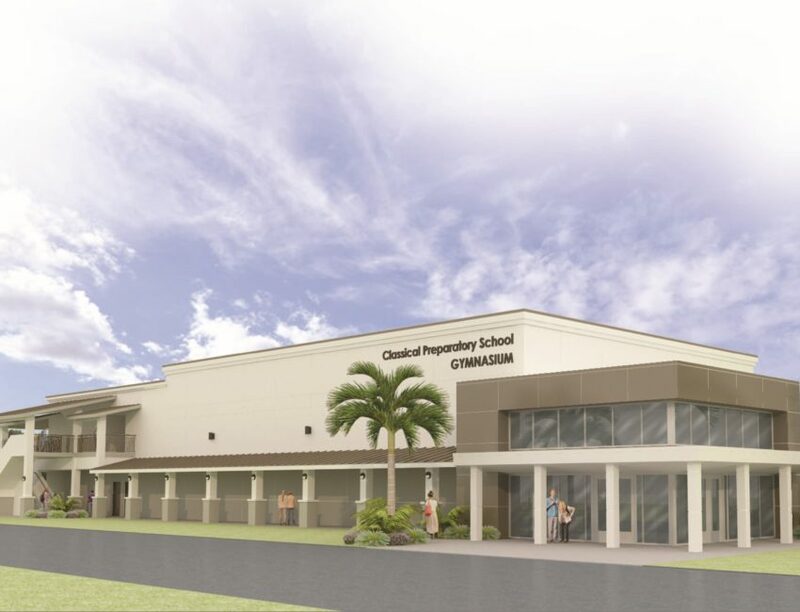 building that includes a regulation size gymnasium, weight room and locker rooms for the school’s athletic program. The east side of the building is a 2-story structure that includes eight state-of-the-art classrooms. We put the details together, so our projects stand apart. Copyright © 2018 Spring Engineering, Inc. All Rights Reserved.